The sleeping bag Super Feather Winter brazilian brand trails and Directions has as main objective to offer heating and comfort in nights of camping in places that make with temperatures of around 0° c.
According to your manufacturer’s specifications, the equipment has the ability to cope with feeling of comfort temperature +3° C -4° C and extreme (if you don’t know what that means click here: How to choose a sleeping bag). 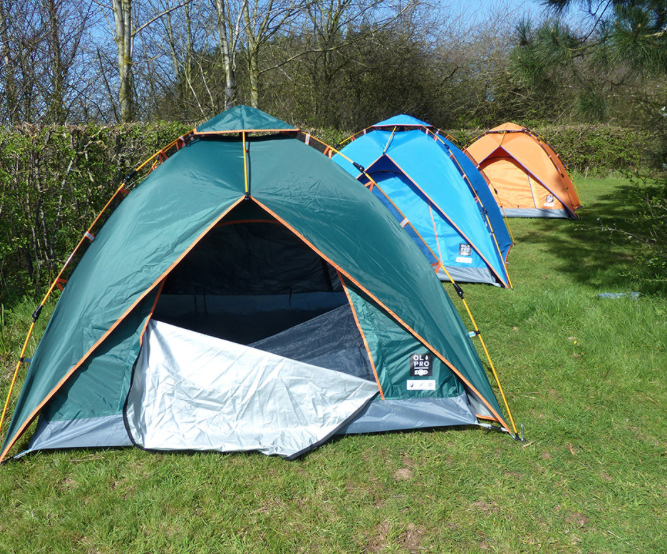 But the key differentiator is the ability to be transformed into a double sleeping bag, which can be enjoyed by couples. 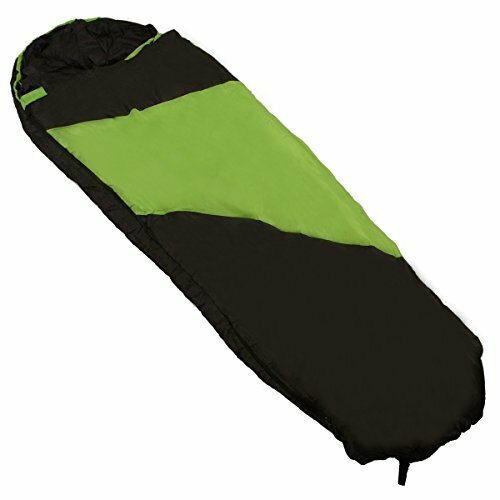 The sleeping bag shaped sarcophagus, IE, is narrow in the legs and feet so there is less amount of air to be heated. The seams of layers are made separately, avoiding holes through the tissue and loss of body heat. The fabric is polyester weft closed, to provide better insulation and allow body moisture to flow to the outside during the night. 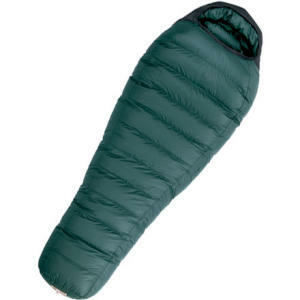 The sleeping bag Super Feather Winter has a length of 190 cm, width 80 cm (at the top) and weighs approximately 1.5 kg. The sleeping bag Super Feather Winter was tested by Internetiest.com in places with different climates during 25 days in the North of Patagonia Argentina. 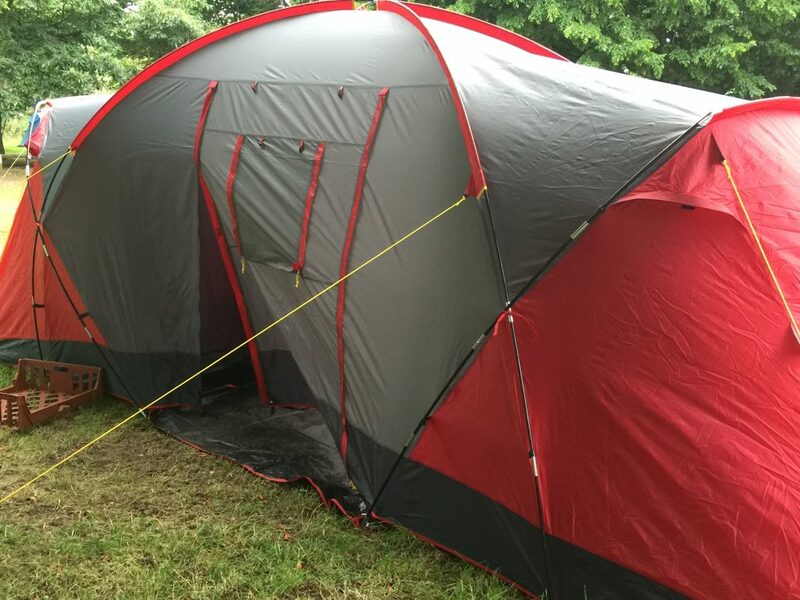 Has been tested on different types of campsites, and structured, with different terrains like grass and dry land, more plans and some more inclined. The product was used at night with temperature range between 0° C and 22° C and all the time in sleep mode for (the two connected bags). 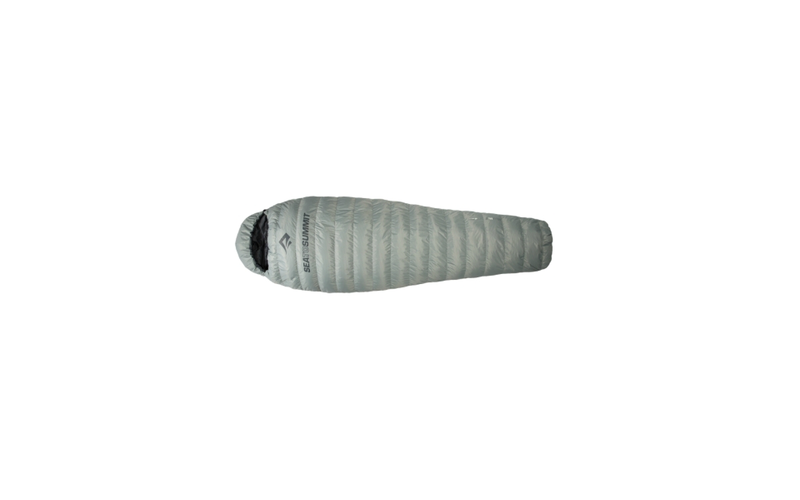 The sleeping bag Super Feather Winter always was used with inflatable insulation underneath, but has not been tested on any occasion in bivacs. The equipment has been transported always in bags along with other equipments of camping and climbing and inside the bag that comes included with the product. During the tests the sleeping bag was not washed, just hanging on to that dry dirt and sweat that had located. The product, however, has not been tested in temperatures below 0° C, either in treks with altitude above 3,000 m or on ice, because it is not suitable for this type of activity. 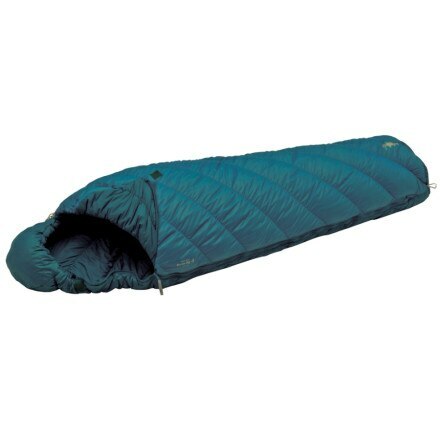 The sleeping bag Super Feather Winter positively impressed during the tests, in addition to exceed expectations. No doubt, what else liked, was the ability to use the product in the “mode” item. For travelers with “your better half” greatly increases the comfort. Another positive point was the thermal comfort, even on nights with temperatures around 0° C and rain do not feel cold, even on a night that the insolante withered. During the nights of mild temperatures, it was possible to sleep on, and yet the feeling of discomfort was not felt. 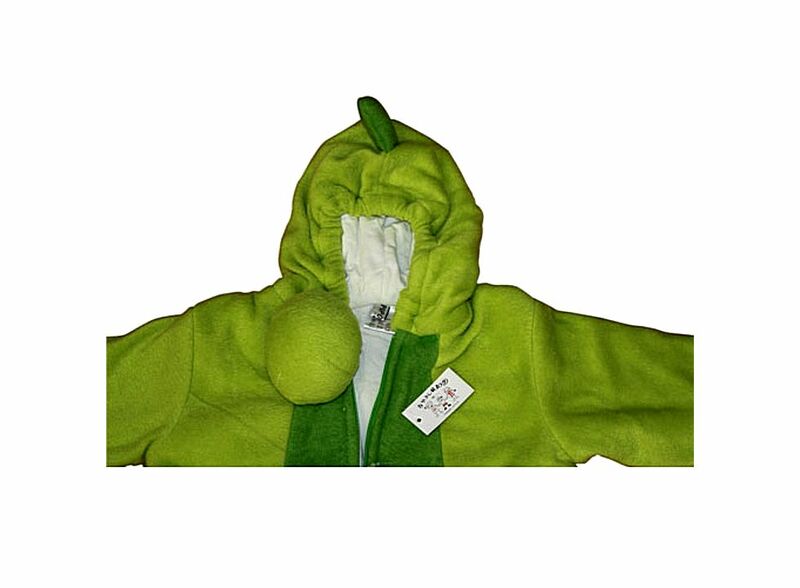 The zipers are of good quality and never fought and the fabric is in contact with the skin. 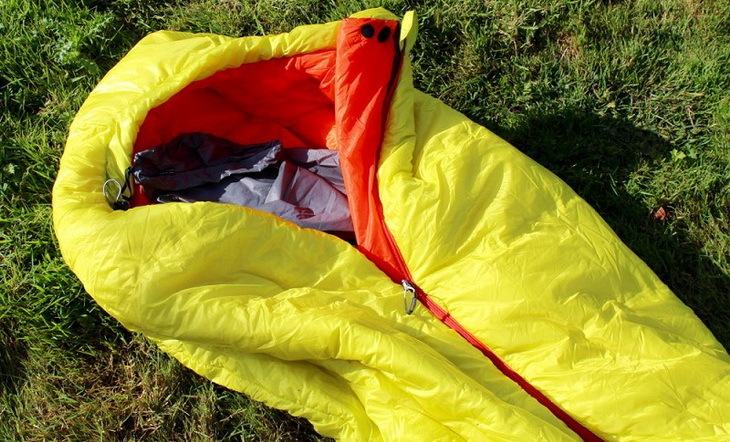 We consider the sleeping bag a little heavy in relation to the temperature that it supports. 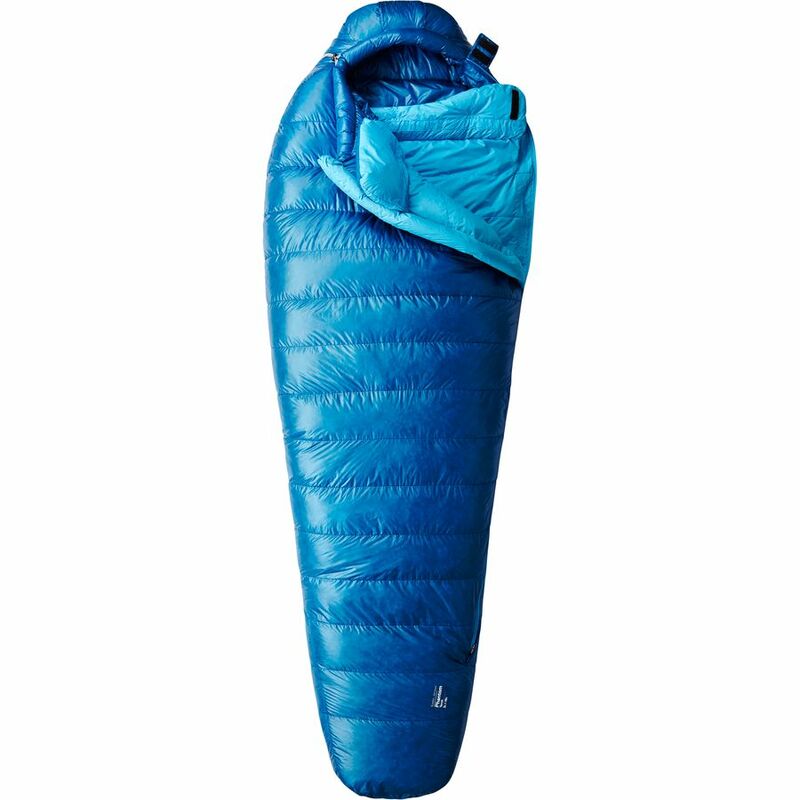 Another point to note is the volume occupied by the sleeping bag because of low temperatures, is a little larger than a comfort 5 C, for example. This aspect must be taken into account when making the bags. But it is important to remember that the sharp volume of your lining despite contributing to the excessive weight, contributed to a greater sense of warmth and comfort. The filling was not marked nor withered after the tests, nor was smelly. The sleeping bag Super Feather Winter proved to be a highly suitable for camping in Patagonia, both in campsites as in mountain hideaways and will face low temperatures (well other than those that exist in Brazil).